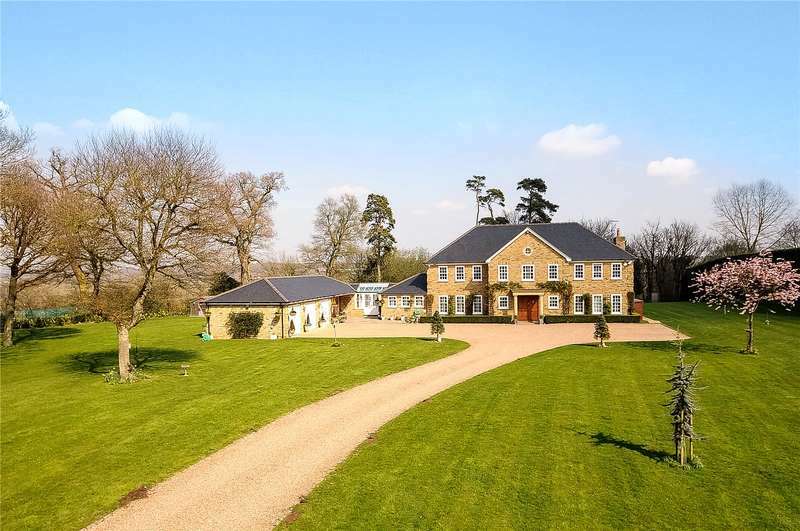 A modern masterpiece in a country house in about 3 acre plot. 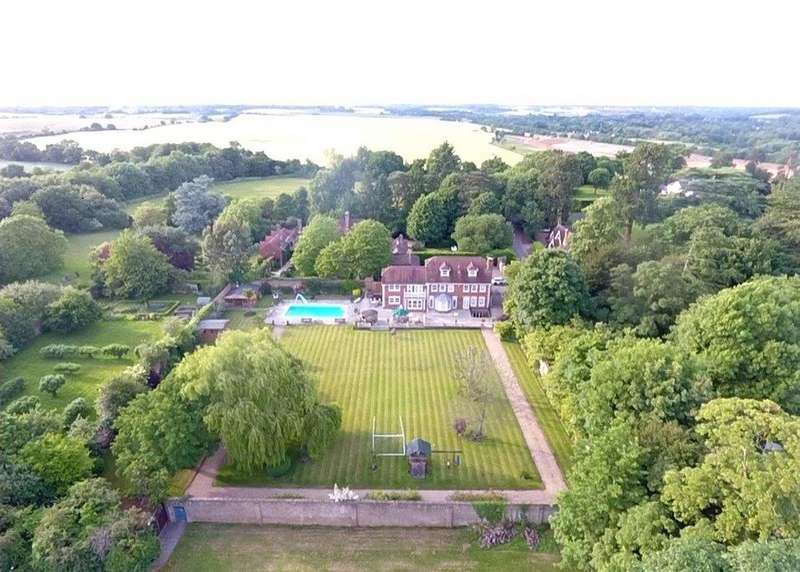 Development opportunity to build a impressive country home set in circa 8 acres of stunning gardens on a prestigious private road close to the picturesque village of old denham. 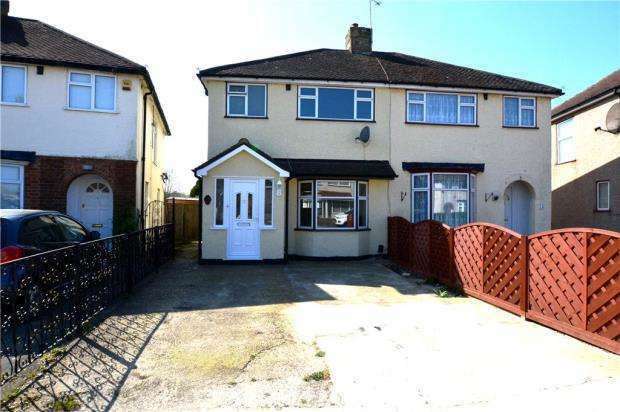 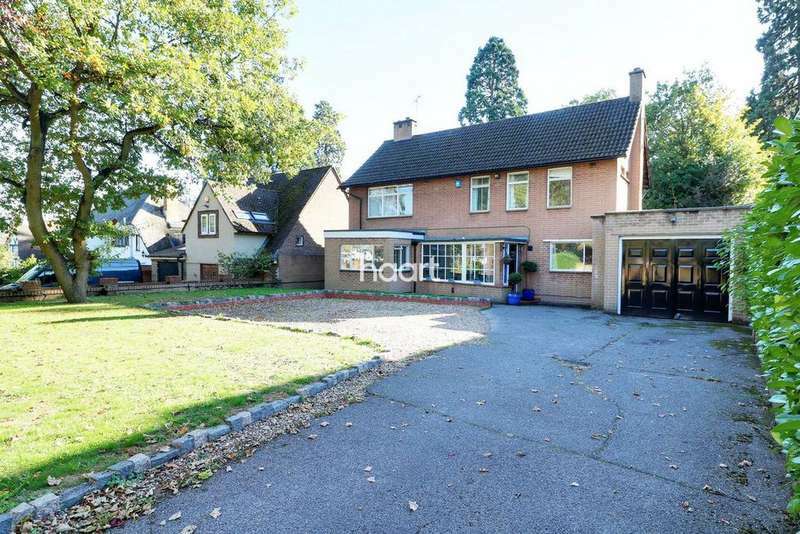 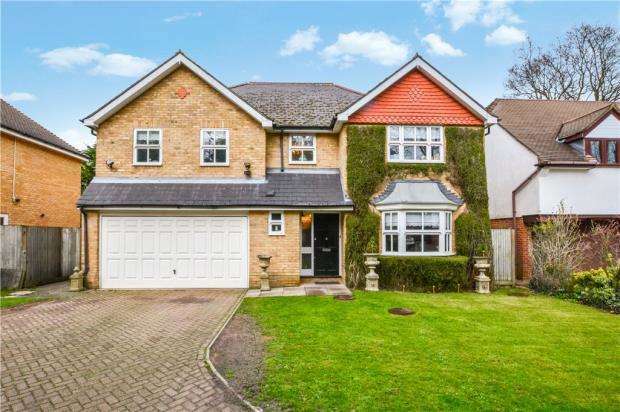 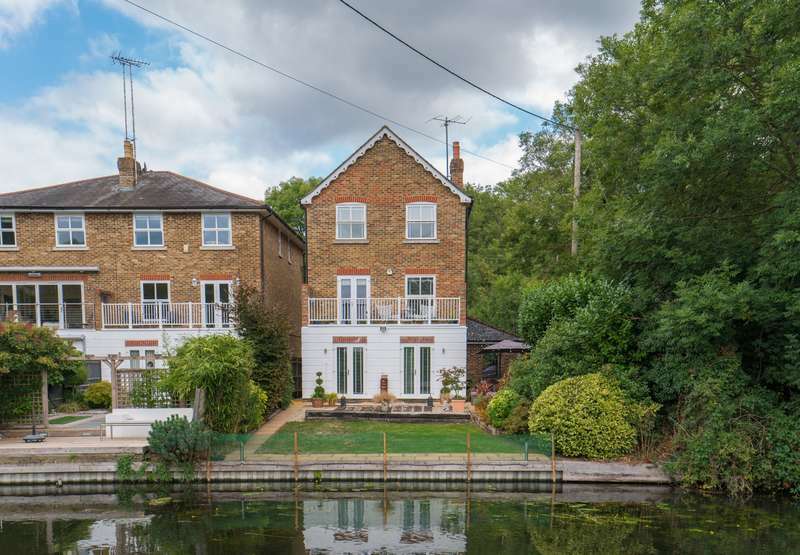 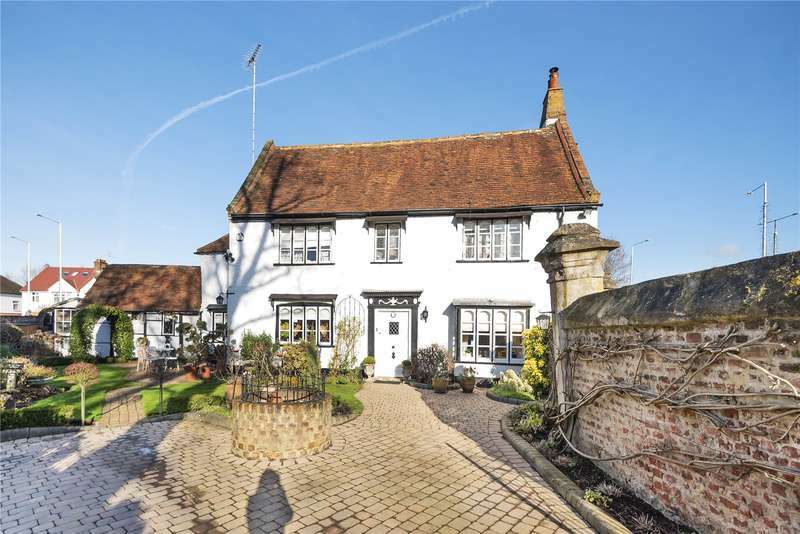 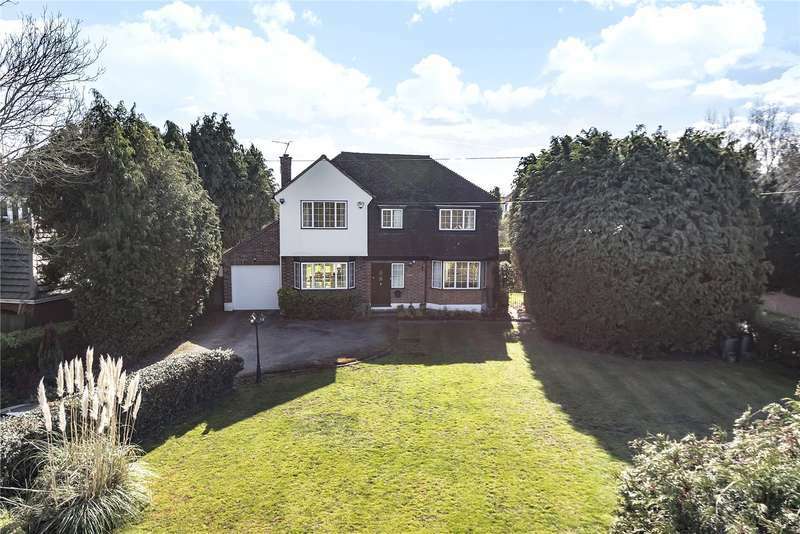 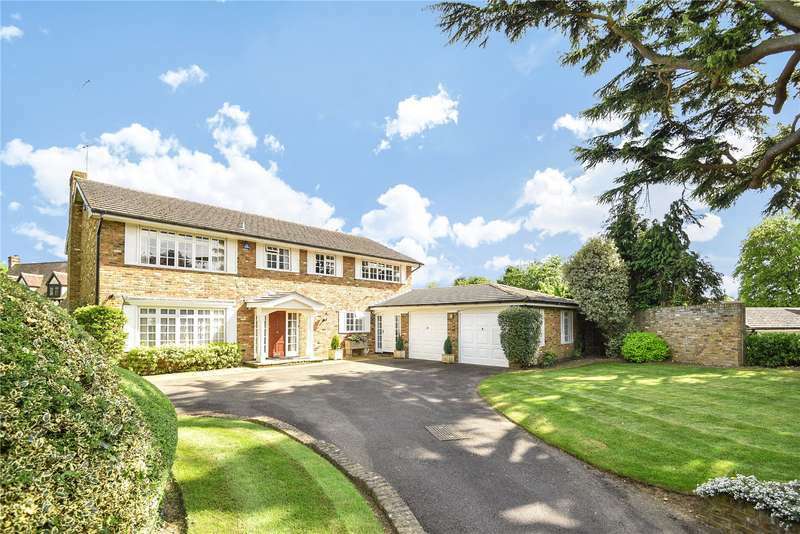 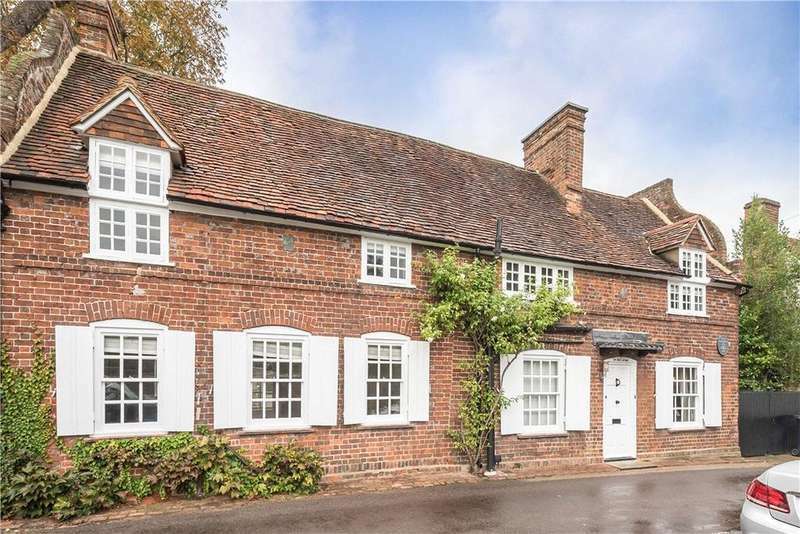 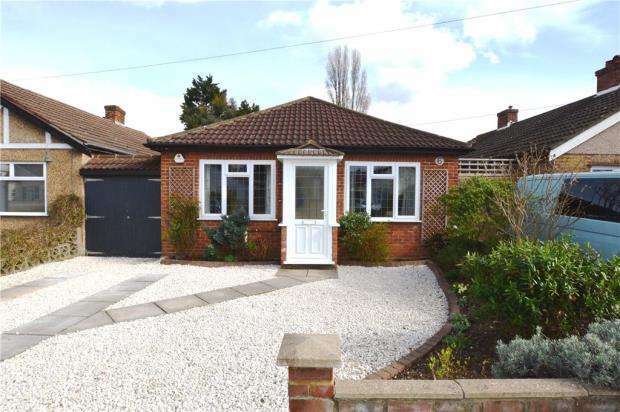 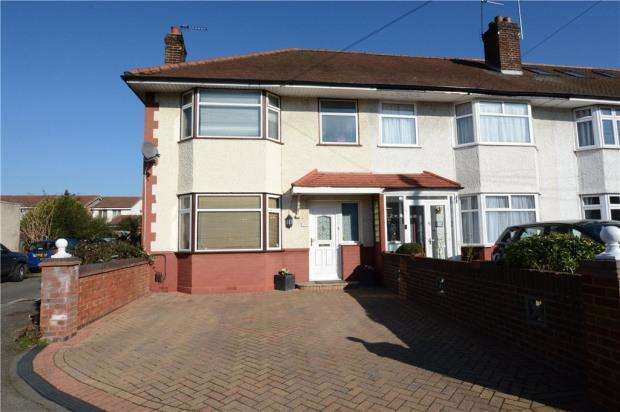 A most spacious five bedroom detached house set in a prime location in denham village.